Made with high quality materials with the aim of obtaining a perfect result: excellent freedom of movement, comfort and adjustment. 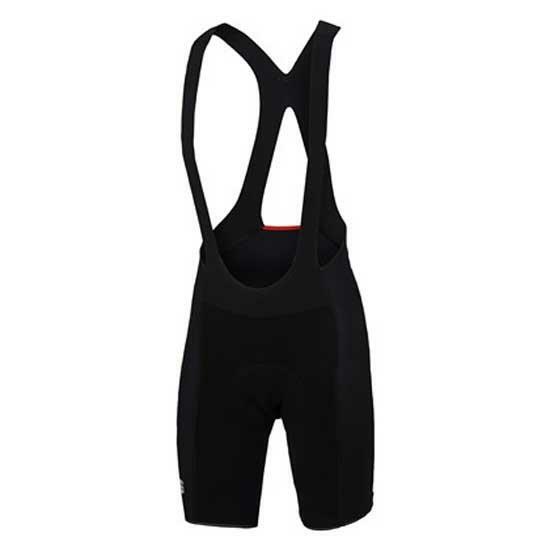 The short-shouldered full-comfort W brace has been manufactured with highly breathable fabrics to provide the best comfort on long-lasting routes. Your female cut will make the boot fit perfectly to the silhouette of the cyclist. In addition, the TC PRO pad is women-specific and has an 18 mm thickness offering excellent comfort. 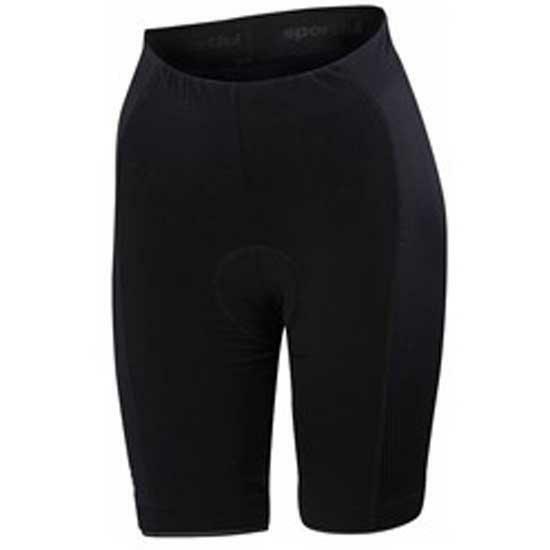 The sportful Total Comfort shorts for women are made with very elastic functional lycra to offer the rider the best freedom of movement on the bike. 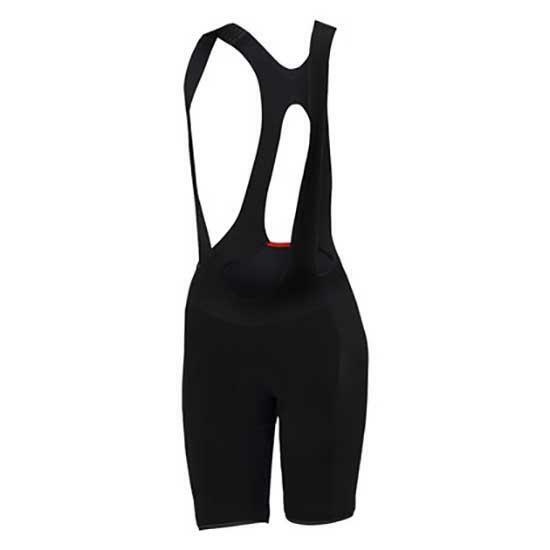 The anatomical cut with which it counts will make it adapt easily to the shape of the body of the women cyclists. A silicone elastic band with reflective pattern has been added to the lower part of the legs; This has full suspension function: to be an extra protection for the rider and keep the boot fixed. The Total-Comfort pad is very breathable (facilitating sweat drying) and ergonomics.